For Chinese New Year February 2018 we are going back to Hong Kong for holiday and to celebrate the Chinese New Year with our family. 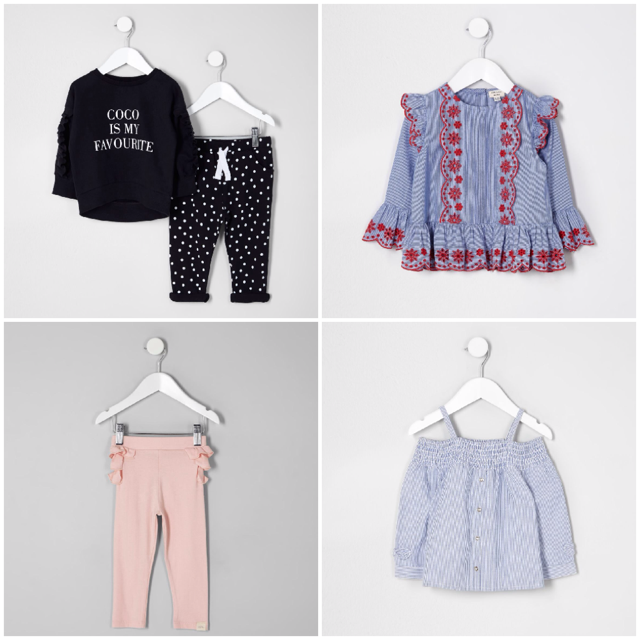 I'am looking to pack half a new wardrobe for the little one being the new year we always wear new clothes. River Island is not a place I usually go to mainly because I never knew they offer a children's section. 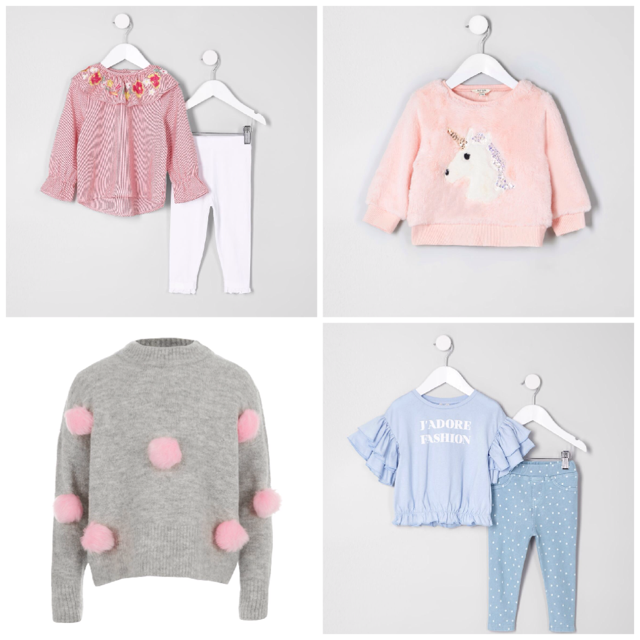 They currently have some super cute pieces which is perfect for the weather in Hong Kong. I have selected a few pieces for my girl hoping they would go on sale after Christmas!